Whether you are searching for piano removal services or piano storage facilities, Casey’s Removals can help you. We can provide you with a completely insured piano moving service across London, Surrey and Kent areas combined with years of experience within moving sector. Moving a piano is often no easy task in the hands of non professionals. The item is heavy and bulky and hence without the proper equipment and trained staff poses a threat of injury to both you and the piano. This is why piano moves ought to always be left in the hands of the professionals and this is just where Casey’s Removals are able to help. Upright pianos are moved with what is called a ‘piano trolley’. 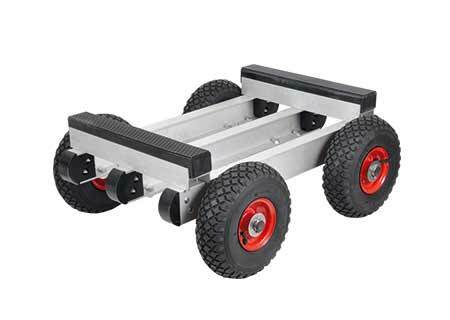 These are trolleys with 4 hard/pneumatic wheels that easily take the weight of the heaviest upright piano. Grand pianos are moved using ‘slippers’ to secure and easily move the piano. Grand pianos are moved on a ‘piano slipper’. These are like large surfboards and come in varying sizes to accommodate different sized pianos. The above two pieces of equipment are great when the piano is at ground level. However, the real problem arises when they are much higher. You have two options – muscle and brute strength or, a far better option, use of our platform hoist. Our experienced staff are used to moving pianos to upper floor locations. Unfortunately most buildings do not take this into consideration people have large items like pianos during construction! Our furniture platform hoist will lift a maximum of 400kg in one lift and will extend a maximum of 24m. This may require you to remove windows (ask us about window removals). The biggest and heaviest of pianos is the Grand Piano. Not only the largest but the most expensive! This is the instrument of choice for professional pianists, orchestras and prestigious recording studios across the world. 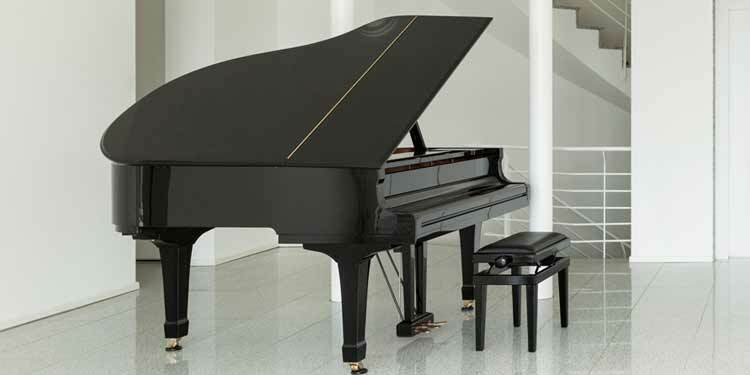 There are not only acoustic grand pianos, but there are also digital grand pianos that are designed to replicate the incredible tone, touch and hammer-action of an acoustic model. Upright pianos, also known as vertical pianos, are much more compact due to the frame and strings being vertical rather than horizontal. They as also much less expensive than their bigger sibling! However, the same care and attention is taken what ever size of piano is being moved. All pianos are insured in transit from first to last touch. It is only natural that you may possibly feel nervous when having your valuable piano moved. You can feel confident that it be will be in safe hands with Casey’s Removals. We will take meticulous care and will provide you with a completely reliable and efficient piano removal service. You might just be having a hard time to find space in your home, or possibly you may be in the process of moving home and really need to store your piano until you have moved into your brand-new home. Whatever the reason you might possibly have for piano storage, Casey’s Removals are able to help. Are You Searching for Professional Piano Movers Nearby? Need Help Moving a Piano?